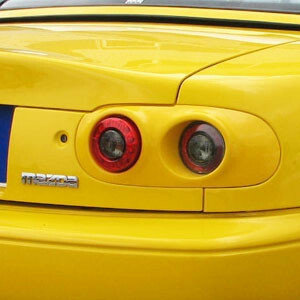 Tail lights made by Esqueleto in Japan. These will fit from 1989-1997 NA Miatas. It's made from quality FRP and will improve the vehicle's safety as it'll be more visible at daytime, night and during bad weather. Reflector (round) is included with the tail lights. It is complete with wiring connectors, bulbs and everything to be plug and play. 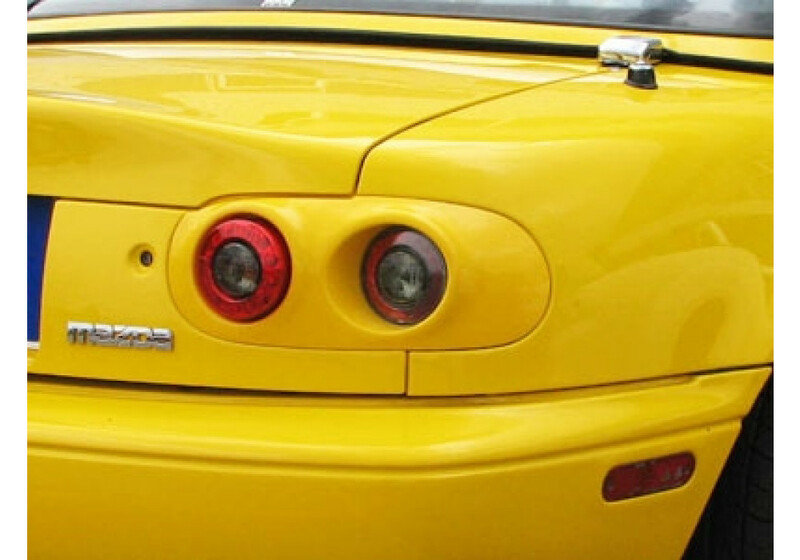 Esqueleto LED Tail Lights should be ordered at REV9 Autosport https://rev9autosport.com/esqueleto-led-tail-lights.html as they provide the best service and speed we've seen so far!